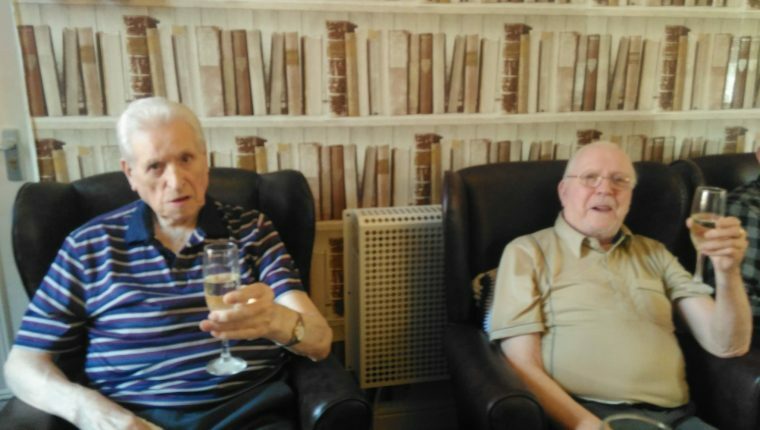 Devonshire Care > News > Rotherwood News, Rotherham > Royal Wedding Celebrations! You didn’t have to be in Windsor to celebrate the wedding of Prince Harry to Meghan Markle. We were sure to raise a glass to the happy couple and wish them a happy future together.